Get the Full StoryAfter crunching the numbers, here are the win probabilities and possible bets for UFC 226 tonight in Las Vegas. The win probabilities for UFC 226 s four qualifying matchups are in. Here are the estimated odds for each bout where both fighters have at least four fully-documented prior fights and aren t heavyweights. 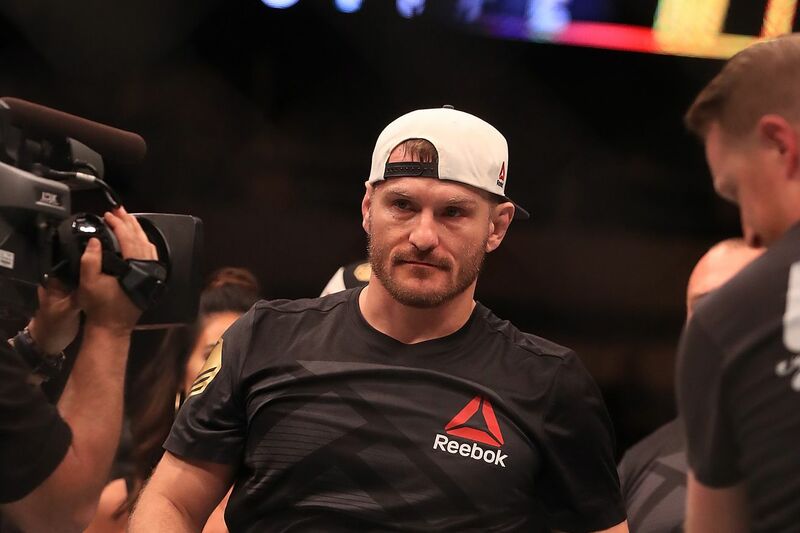 For statistical overload on the distance, clinch, and ground alternative stats behind Miocic-Cormier, Ngannou-Lewis, Pettis-Chiesa, and the unfortunately scratched Holloway-Ortega fight, see Tuesday s piece. Miocic isn t an official pick since the model doesn t predict heavyweight fights. He was coded as a light heavyweight for fun, coming out with a slight edge in the champ-vs-champ superfight. The model uses random numbers in its routine and the results are usually relatively stable if I re-run it with a different seed. This was not one of those times. After running it seven different times, Chiesa came out on top 4-to-3. It s always possible for a supposedly close matchup to end up a blowout or a quick finish, but this one s about as close as it gets statistically before the cage doors close and lock. The model s 11 months in and two things make me feel a little better about netting out at a small 150 loss so far. 1 The introductory piece specifically noted periods of relative stagnation that can last for over a year in testing and 2 my own human error on two UFC Fight Night 116 bets cost roughly 400. So it still needs more time running live and now that some other projects are far enough along, I can also spend more time trying to make improvements. The model has 197.02 on Font at 130 as of this writing 11:21am PT . Note: This is an experiment and entertainment. Do not bet on the fights using these numbers. Taking sensible gambles with an edge over time is similar to investing. But if I ve made a mistake somewhere, those same gambles without an edge become sucker bets. Let me be the possible sucker. You ve been warned. Paul writes about MMA analytics and officiating at Bloody Elbow and MMA business at Forbes. Follow him MMAanalytics. Fight data provided by FightMetric.